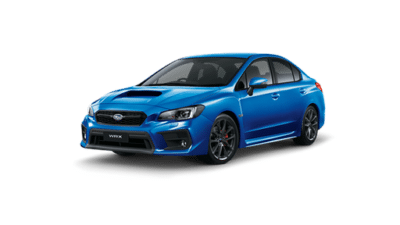 View the latest dealer special offers and factory promotions available at Kedron Subaru. 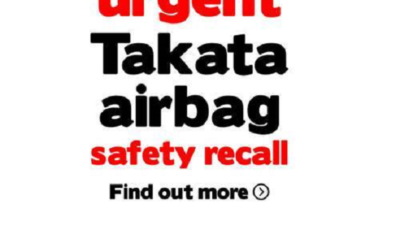 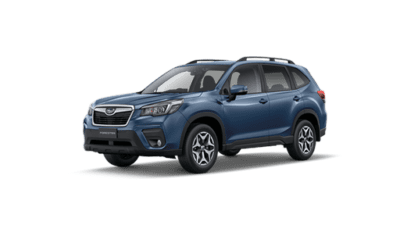 You can be confident knowing that Kedron Subaru’s commitment to excellent performance, quality, safety and value, extends far beyond new vehicles. 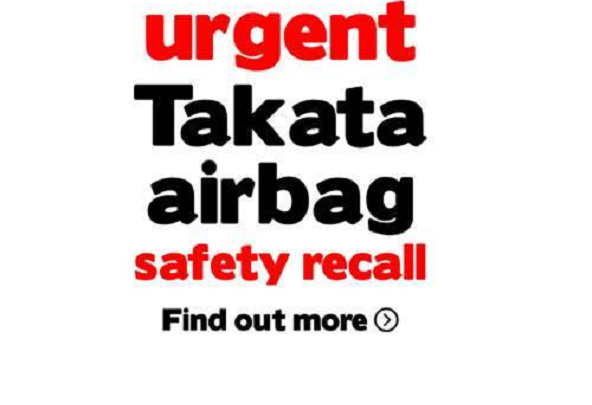 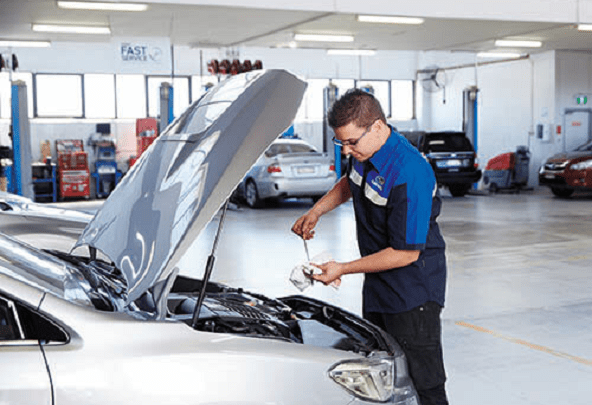 All cars being serviced at Kedron Subaru are thoroughly inspected and any recommendations for adjustments are discussed with our customers. 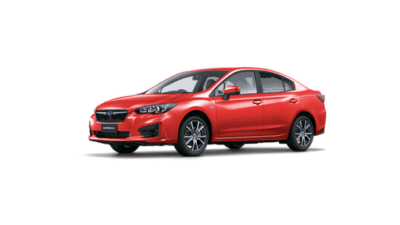 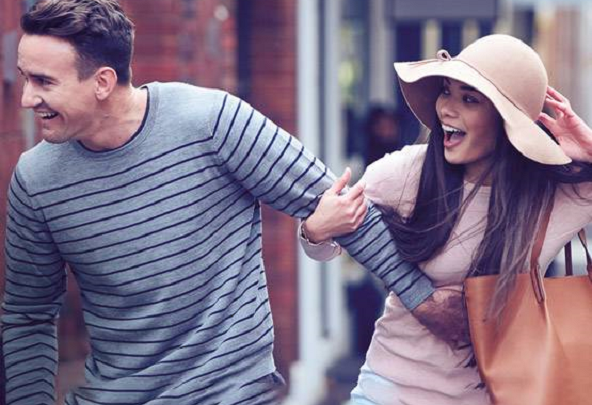 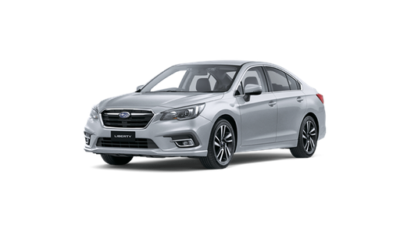 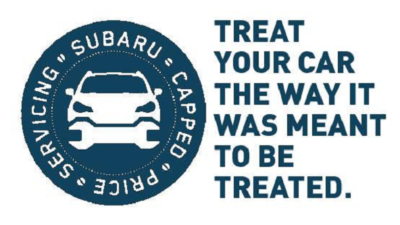 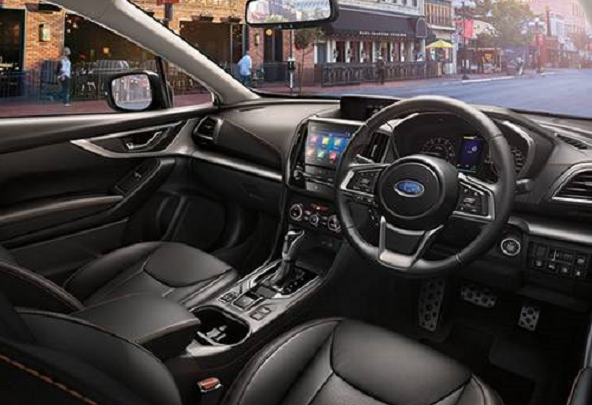 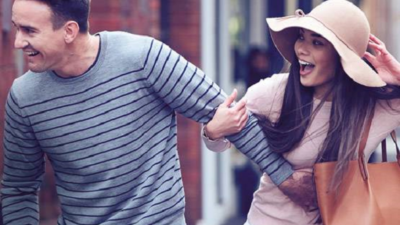 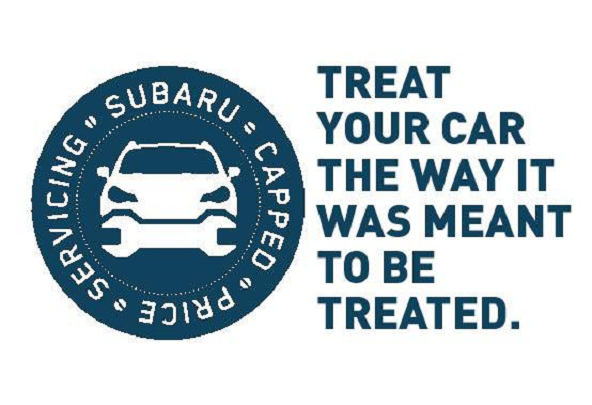 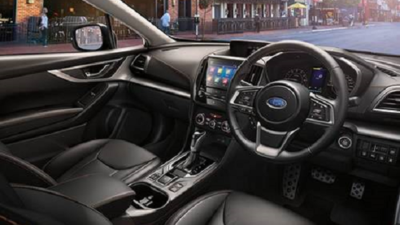 Kedron Subaru offers a complete range of finance packages, which we can tailor to meet your individual needs. WELCOME TO KEDRON SUBARU, WE ARE LOCATED IN BRISBANE'S NORTHERN SUBURBS. 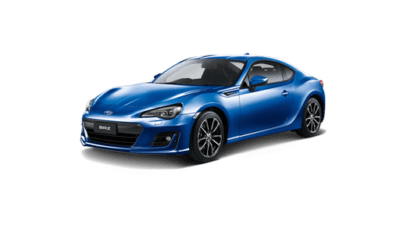 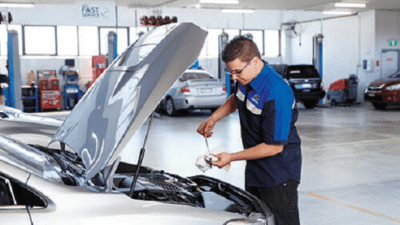 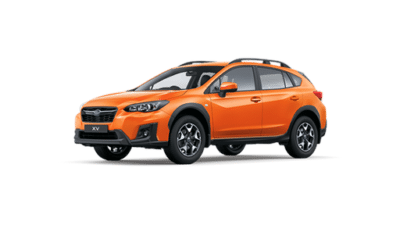 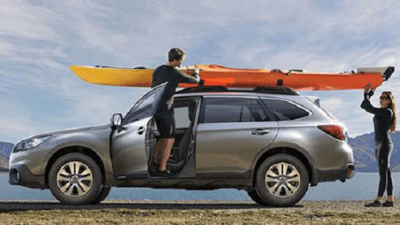 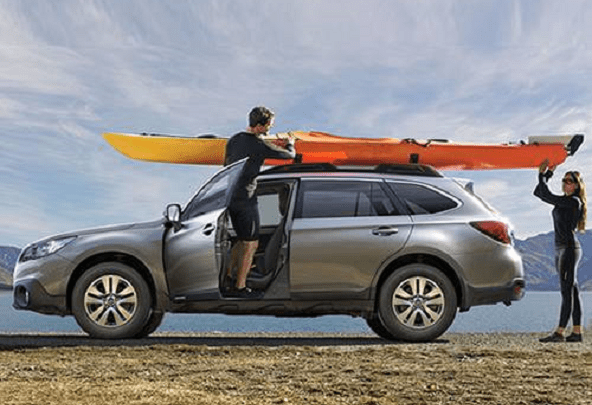 Kedron Subaru is located in Brisbane’s Northern suburb of Kedron near Chermside and Aspley. We are the newest addition to Queensland’s largest Subaru Dealer network, Kedron Subaru and offer the highest standard in Subaru Sales, Servicing, Parts & Accessories.